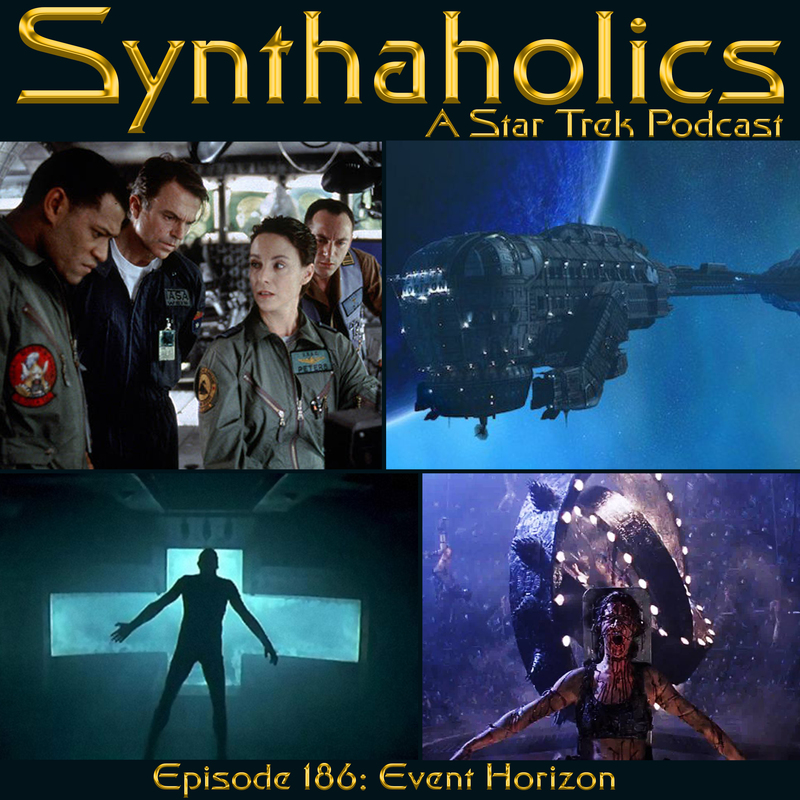 In our pre-Halloween episode of Synthaholics we spend our time talking about the spine-tingling good time of the Star Trek The Next Generation episode Schisms! We are very proud that we recorded this episode very close to its anniversary only being a few days off! 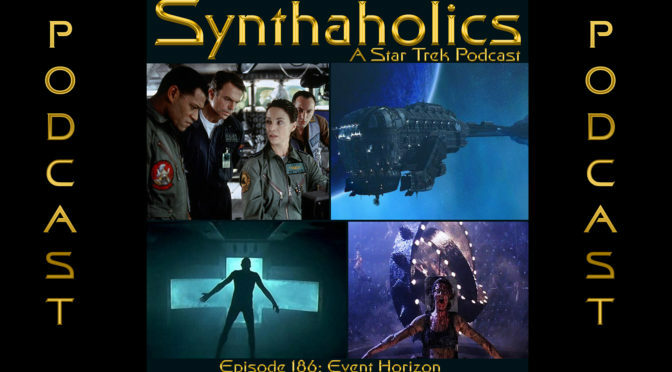 We celebrate Halloween talking about a creepy alien abduction episode where we ponder about the experiments done to the Enterprise crew! This episode also features a brand new Riker scores and a PSA from Aaron O’Brian and David Duncan! All this and more in this weeks booze filled Synthaholics!